Speculation suggesting that Roman Abramovich could sell Chelsea football club refuses to go away, with the Daily Mail claiming that three groups are interested in buying us. 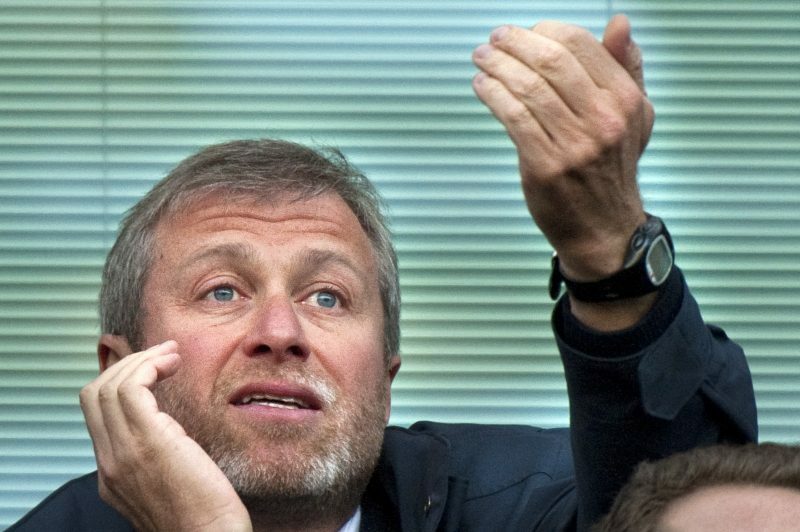 Abramovich’s situation at Chelsea is precarious. As much as we don’t like to admit it, it is genuinely unclear whether he can viably lead this club from his current position. The Russian oligarch had his UK visa revoked and subsequently put plans for the development of Stamford Bridge on hold. He hasn’t been spotted in the country since. As the Daily Mail report, the richest man in Britain, Jim Ratcliffe, was mentioned as a potential suitor, but it doesn’t appear as though he was ever close to completing a deal. That doesn’t necessarily mean that the Roman empire will continue long into the future, however. There is now thought to be even further interest. The Daily Mail’s report stops short of naming names, but it does carry a quote from oug Harmer, director of Oakwell Capital, which suggests it’d be no surprise if there was a Chelsea takeover on the horizon. It’s a difficult one, because you look at the ambition that Manchester City’s owners have shown in the past decade and would like us to replicate it. However, Abramovich has done so much for this club and deserves for us to stand by him during a tough period for him on a personal level.